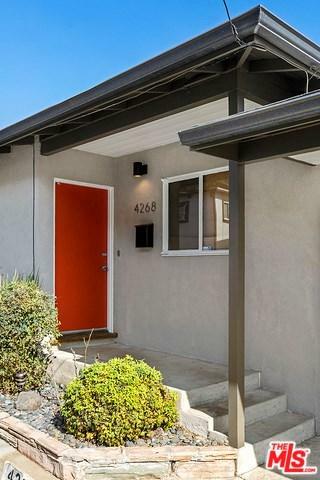 STUNNING... best describes this Mid-Century Home situated on the crest of the hill in Sagamore Park with 180 degree views of the San Gabriel Mountains and Glassell Park Hills. 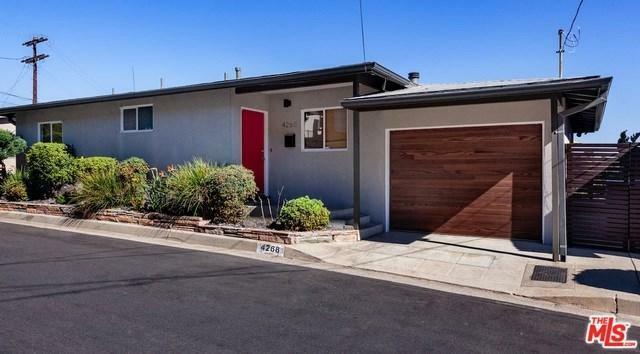 Beautifully updated, this wonderful home has 2 bedrooms and a large updated bathroom. The spacious Living room has hardwood floors and recessed lighting and is open to the sunlight filled den and dining area with large windows and doors that open to two good sized outdoor decks creating perfect indoor/outdoor flow! The updated kitchen has granite counters and stainless steel appliances. 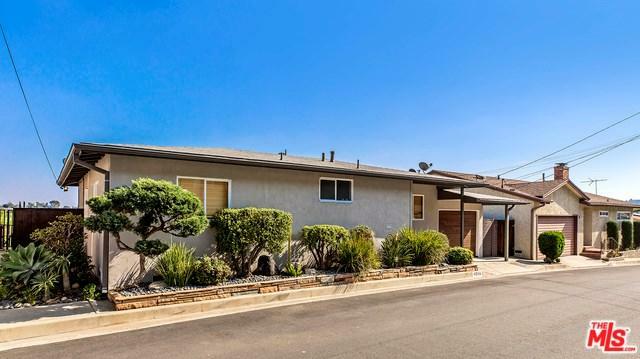 Located with easy access to freeways, schools and shopping. If you are looking for a great home with a million dollar view this could be the one! Sold by Sebastian Rodak of O L Realty.